A quarterly leading indicator of world merchandise trade slumped to its lowest reading in nine years on Tuesday, which should put policymakers on guard for a sharper slowdown if trade tensions continue, the World Trade Organization said on Tuesday. The WTO's quarterly outlook indicator, a composite of seven drivers of trade, showed a reading of 96.3, the weakest since March 2010 and down from 98.6 in November. A reading below 100 signals below-trend growth in trade. "This sustained loss of momentum highlights the urgency of reducing trade tensions, which together with continued political risks and financial volatility could foreshadow a broader economic downturn," the WTO said in a statement. The WTO forecast last September that global trade growth would slow to 3.7 per cent in 2019 from an estimated 3.9 per cent in 2018, but there could be a steeper slowdown or a rebound depending on policy steps, it said. 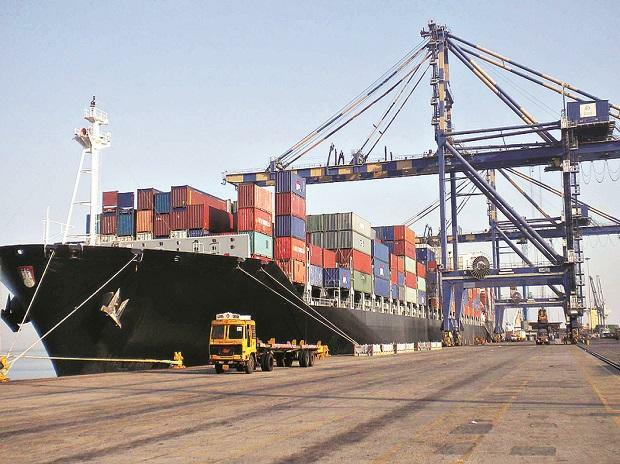 "Indices for export orders (95.3), international air freight (96.8), automobile production and sales (92.5), electronic components (88.7) and agricultural raw materials (94.3) have shown the strongest deviations from trend, approaching or surpassing previous lows since the financial crisis," the WTO said. The index for container port throughput remained relatively buoyant at 100.3, but that may have been influenced by a front-loading of shipments before an anticipated hike in U.S.-China tariffs, the WTO said. A new round of US-China talks will take place in Washington on Tuesday, with follow-up sessions at a higher level later in the week, the White House said on Monday, following a round in Beijing last week.